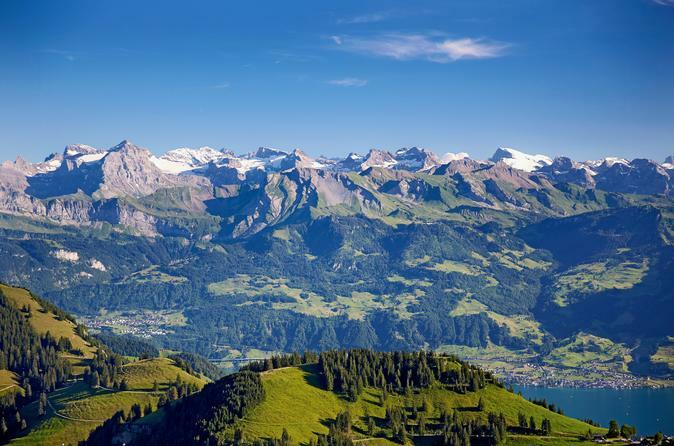 Witness breathtaking snowy mountain landscapes on this day trip from Zurich to Mount Titlis. First, see top Lucerne attractions on a guided walking tour and enjoy some free time in this charming city. 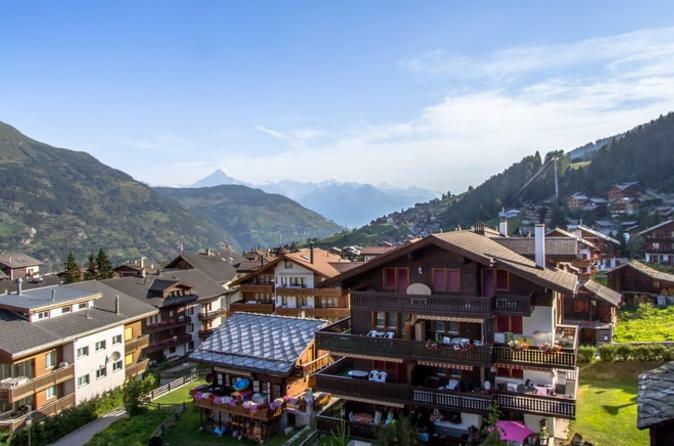 Then, continue to Engelberg in the Swiss Alps and ride in a revolving cable car to the top of mighty Mount Titlis for majestic views of ice boulders and crevasses. Get closer to the crevasses on the Ice Flyer chairlift and walk across Europe’s highest suspension bridge for more spectacular views. Sure to be a highlight of your Switzerland vacation, this day trip from Zurich takes you into the Swiss Alps. 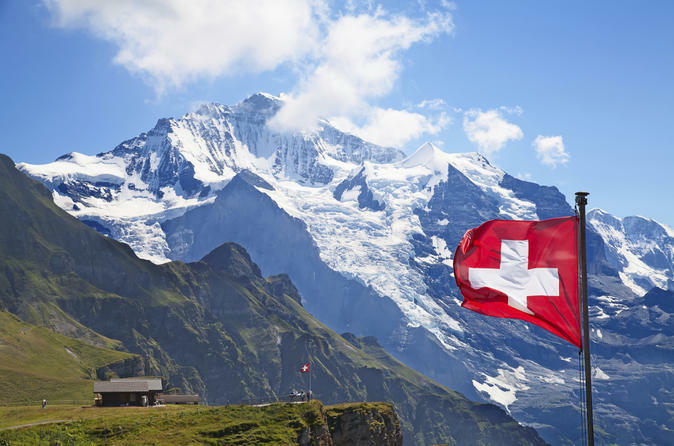 Discover Jungfraujoch, one of the highest points in Europe, travel by coach with a multilingual guide through the Bernese Oberland region, and enjoy a stop in the famous town of Interlaken along the way. 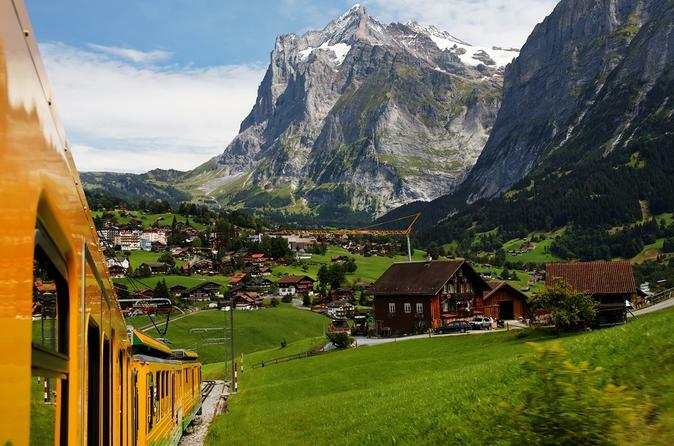 Board a cogwheel train in Grindelwald for a ride to the UNESCO World Heritage-listed Jungfraujoch mountain pass, where an Alpine wonderland of spectacular mountains and glaciers awaits. 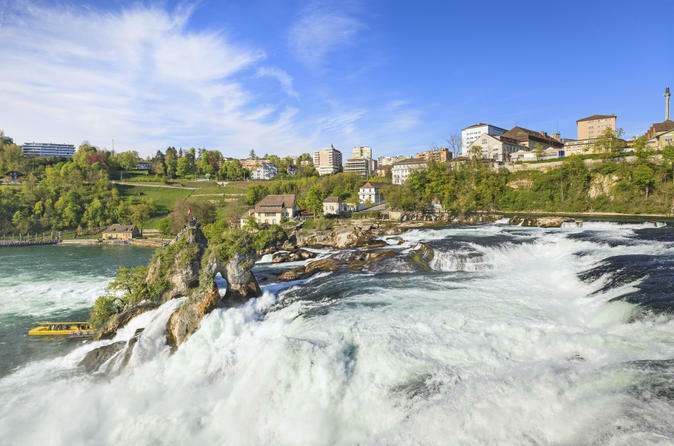 Marvel at the Rhine Falls, Europe's biggest waterfall, on this half-day tour from Zurich. Travel to Northern Switzerland, a beautiful wine growing region with charming farming villages and scenic landscape near the German border. Admire the medieval Laufen Castle before reaching majestic Rhine Falls. Enjoy a full hour to admire and capture photos of the powerful falls, and in summer, take a thrilling boat ride to get a closer look at them (optional, June to August only). Hotel pickup and optional airport drop-off make this scenic tour easy to squeeze into a tight schedule. 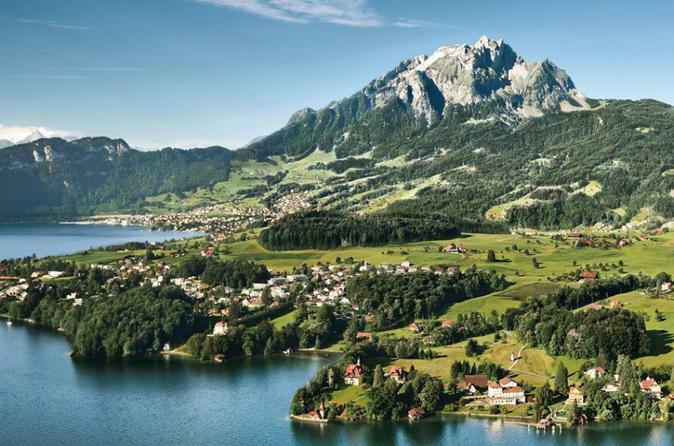 On this full-day alpine excursion, escape Zurich and spend a glorious day in the Lake Lucerne area, exploring Mount Rigi, known as the ‘Queen of the Mountains,’ and the picturesque lakeside town of Lucerne. This tour is mostly made up of free time and self-guided activities – your guide will be with you from Zurich to Weggis, at the foot of the mountain, and then you’re free to explore the mountain and Lucerne at your leisure. 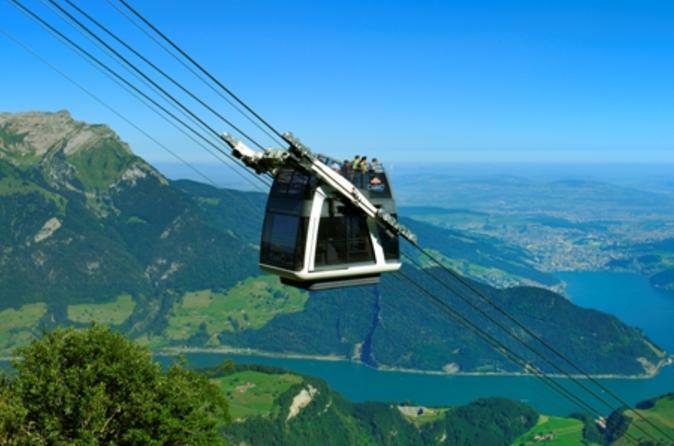 Ride an aerial cable car and a cog-wheel train; take in stunning views over the Swiss Alps; enjoy a boat ride on Lake Lucerne – it’s a full day of gorgeous scenery and mountain delights. 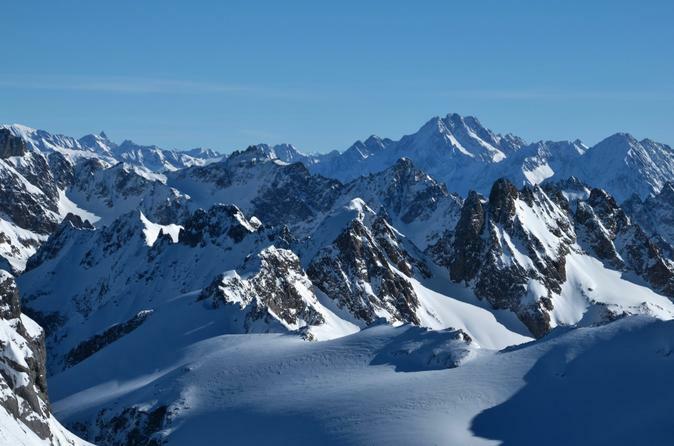 Enjoy high-altitude adventure beneath soaring mountain peaks on this Swiss Alps small-group day trip from Zurich. Travel through the Brünig Pass to the highlands of the Bernese Oberland with your guide. Cross the Aare Gorge footbridge for spectacular valley views, and admire the majestic Lake Toten. 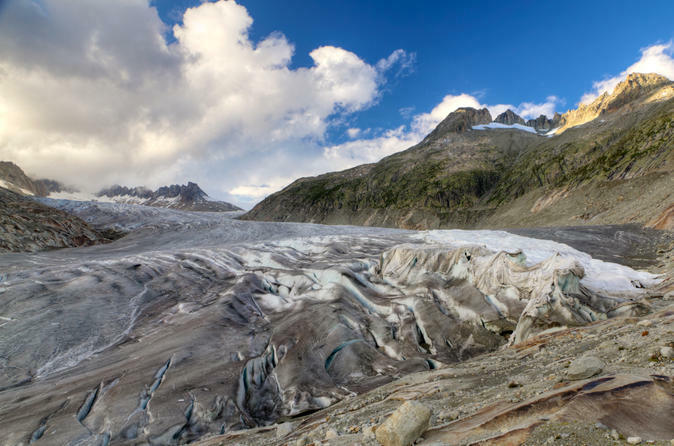 Take the ice tunnel though the Rhône Glacier and traverse Furka Pass to behold the mighty Gotthard Massif. Explore the Schöllenen Gorge, Devil's Bridge and the St Gotthard Pass, and enjoy personal attention from your guide on this small-group tour, limited to 16 people. 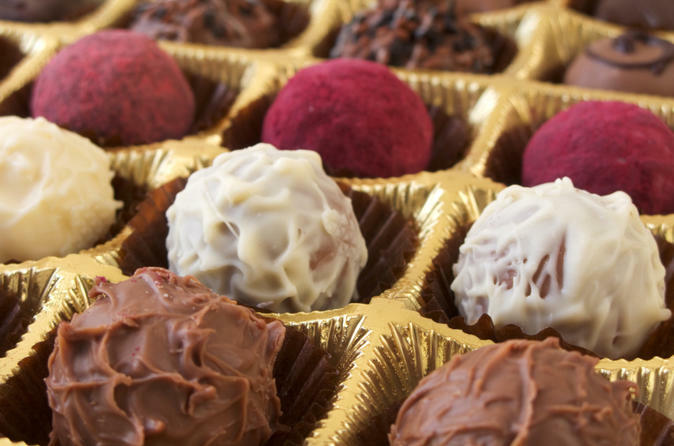 Bring your sweet tooth and get ready for a tantalizing array of delicious treats on this decadent walking tour of Zurich. Your expert guide will help you discover wonderful artisanal shops and tell you all about the history of chocolate in Switzerland. 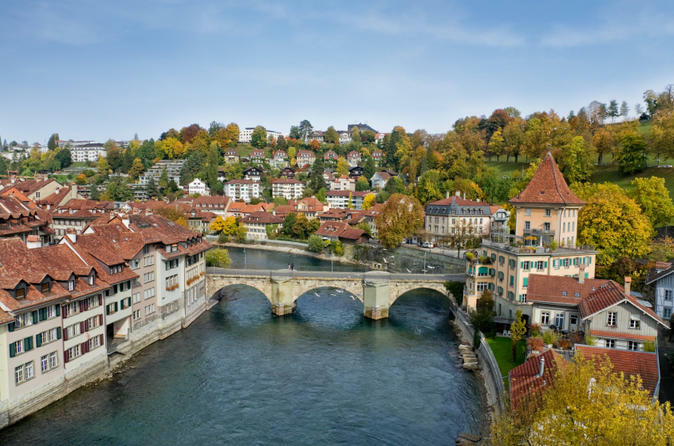 Savor truffles and chocolate bars and indulge in hot chocolate and homemade ice cream as you explore the streets of Zurich’s Old Town (Altstadt). This is a novel and tasty way to spend an afternoon getting to know Zurich! 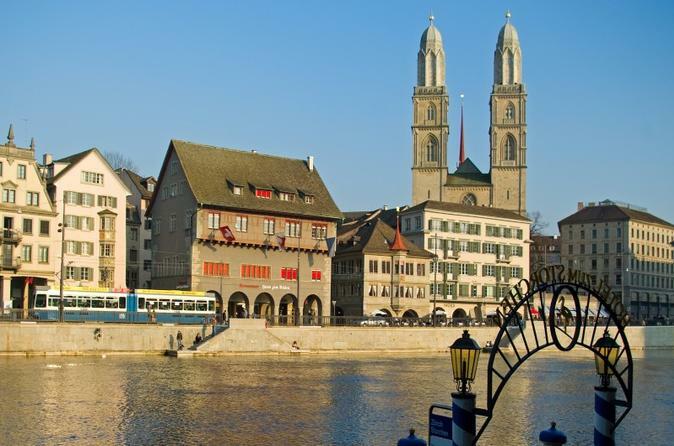 Enjoy a guided city walk through Zurich and see the main sights of the city such as the Fraumünster or the Grossmünster. 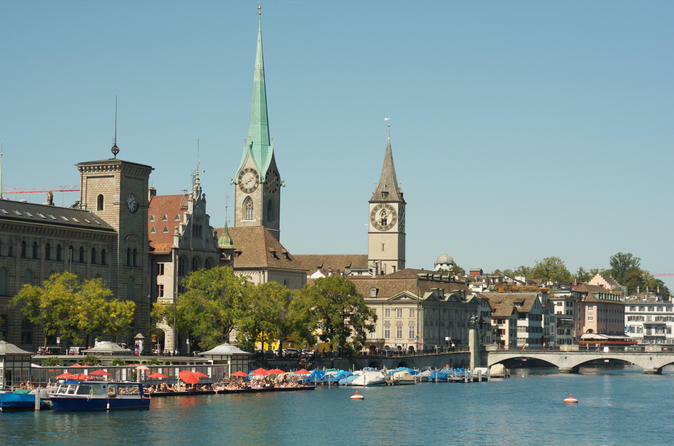 Stroll along the Bahnhofsstrasse and enjoy Lake Zurich. 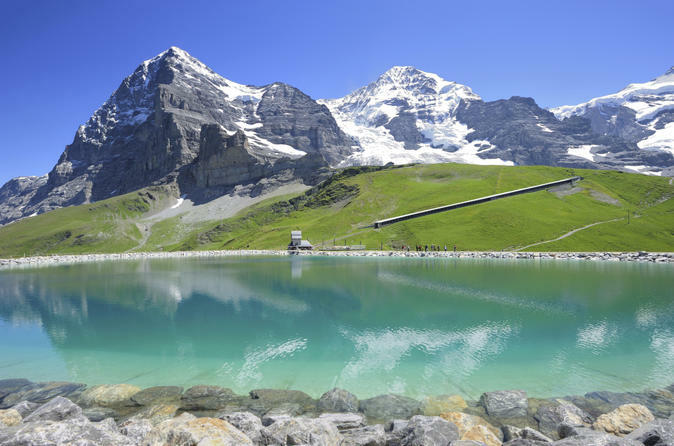 On this day trip from Zurich, venture through the scenic Bernese Oberland Alps to Kleine Scheidegg, halfway up the stunning UNESCO World Heritage-listed Jungfraujoch mountain pass. Travel by coach to Interlaken and then take the cogwheel train from Grindelwald to Kleine Scheidegg, where you’ll have time to explore independently and soak up amazing Alpine panoramas. This tour gives you a fantastic view of the iconic Eiger North Face! 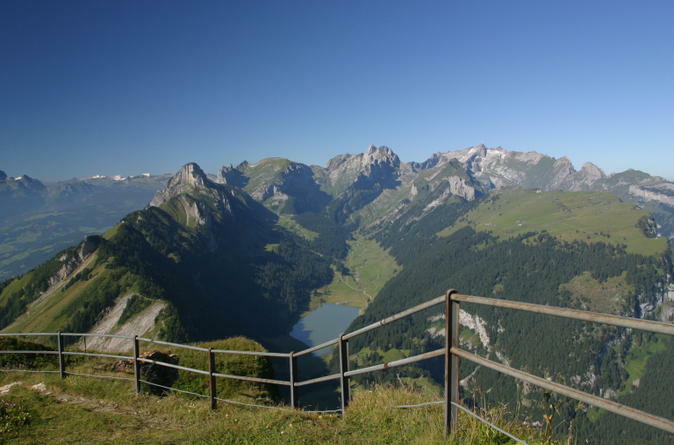 Take a breathtaking journey to Mt Titlis on this private tour from Zurich. 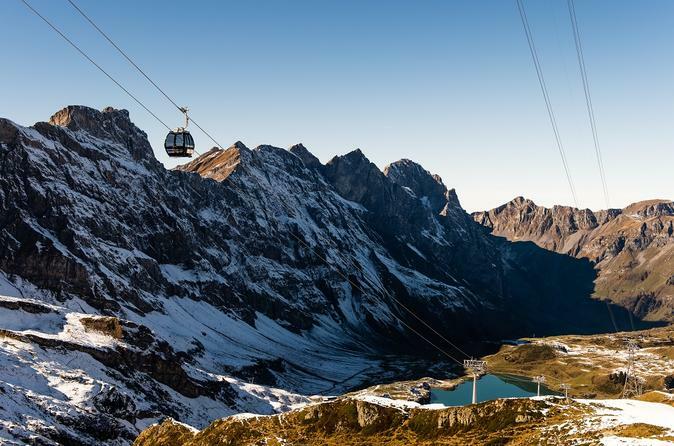 Admire the stunning Swiss Alps on a revolving aerial cable car ride to the summit of this famous mountain, followed by an exciting ride on the Ice Flyer chairlift and a walk along Europe’s highest suspension bridge for close-up views of deep glacier crevasses and gigantic ice boulders. On your way to Mt Titlis, take a city tour of Lucerne with your private guide then enjoy some free time to explore on your own if you wish. This tour offers a flexible itinerary that can be tailored to your interests, and your private guide will provide commentary throughout the day, ensuring a more immersive experience. 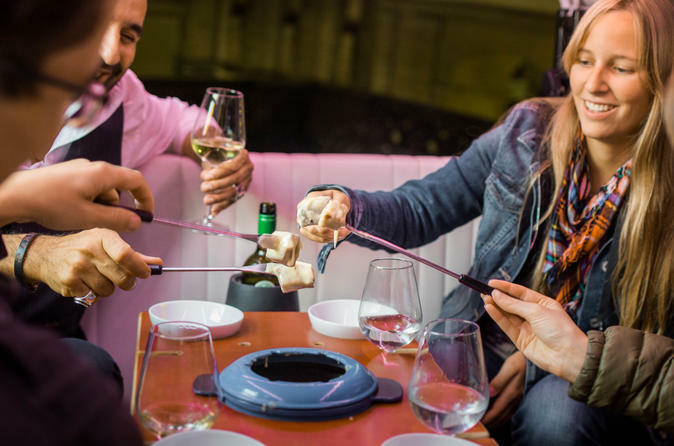 Enjoy a unique culinary adventure in Zurich with this 1.5-hour Tuk Tuk tour with wine and Fondue. Choose between 5 delicious traditional Swiss Fondues and sip white wine while sightseeing from the comfort of a 3-wheeled electric Tuk Tuk. Each "eTuk" can carry up to 4 passengers for a fun small-group experience. Delve into the Bernese Oberland and practise your ski technique on the beginner slopes of Grindelwald on this 12-hour Swiss ski experience from Zurich. 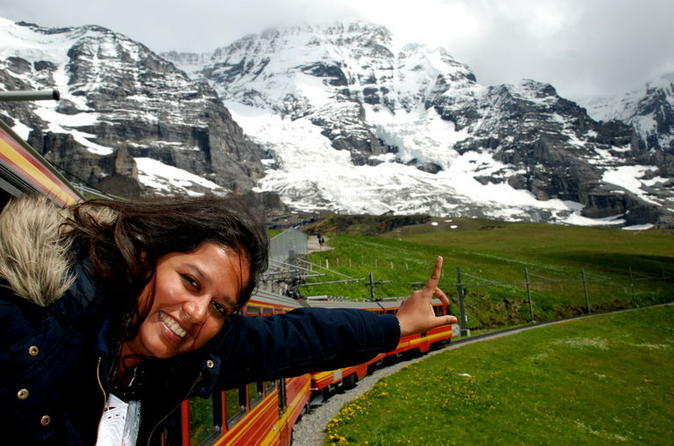 Travel in comfort through Switzerland’s beautiful Jungfrau region and admire the mighty peaks and valleys. Gain insight into the region’s rich heritage from your guide on route. Collect your skis and safety equipment at the hire shop in Grindelwald ski resort. 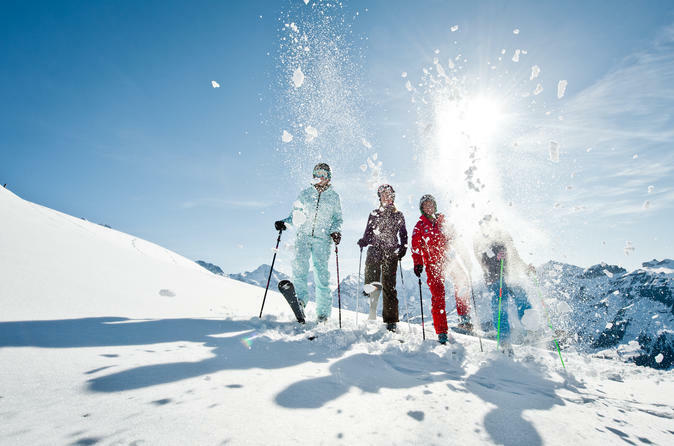 Then, hit the beginners’ ski area of Bodmi with your instructor for a 2.5-hour ski lesson. Explore Grindelwald at your leisure before returning to Zurich. Spend four days hopping from one beautiful Alpine town to another on this adventure from Zurich. Soak up the fresh mountain air in Lucerne and Interlaken, ride a panoramic cable car to the summit of Mt Titlis and visit the birthplace of Gruyère cheese in the Swiss countryside. Sightsee in urban Geneva and Bern, Switzerland’s capital, and admire the iconic Matterhorn mountain in Zermatt. Overnight accommodation in 3- or 4-star hotels is included, and you’ll enjoy a balanced mix of guided sightseeing and free time to explore at your leisure. 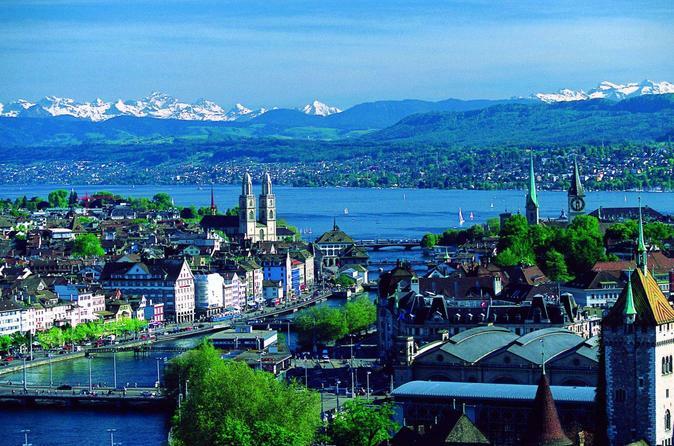 Spend a half day in Zurich with your private tour guide. Create your own itinerary based on your personal interests and preferences and visit places that only locals know about in the center of Zurich. We will organize your tour, the transport and the logistics in advance so that you can make the most of your time. Walk along Bahnhofstrasse; the main shopping street, or head up to the University of Zurich, with views over the city. With the tour you can discover most of the sights in Zurich. 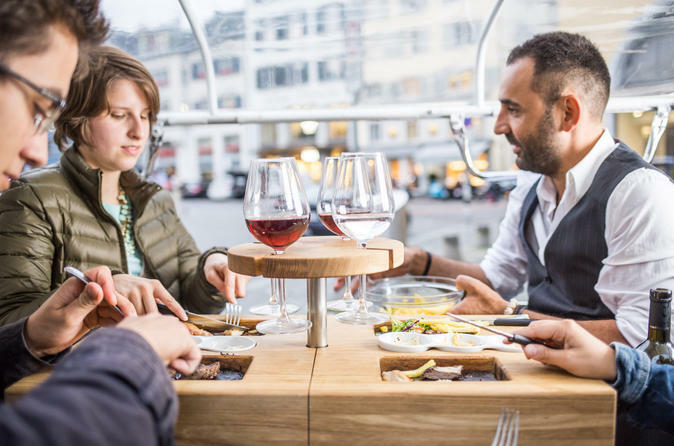 Hop into an electric Tuk Tuk for a 1.5-hour tour of Zurich complete with a delicious hot stone BBQ feast of Swiss beef or chicken. Savor your meal and sip red wine while you explore the city from the comfort of a 3-wheeled eTuk. Each vehicle carries up to 4 passengers for a fun and memorable small-group culinary adventure. 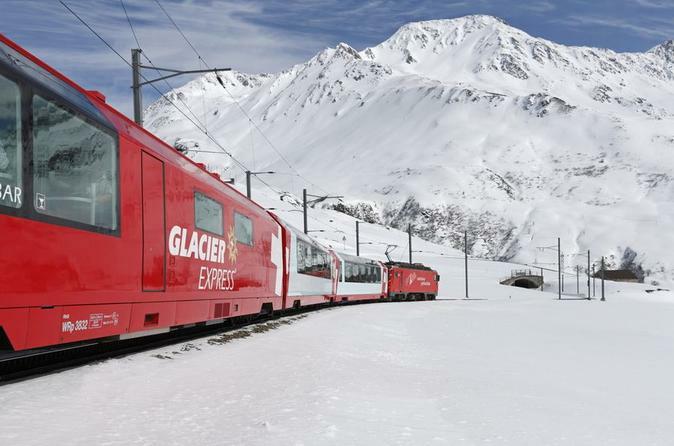 Travel on the worldwide known "Glacier-Express-Train" with your private tour guide, just you and your guide! Enjoy a round trip by train and spend four hours on the panoramic first class coach from Chur to Brig, crossing 291 bridges, passing 91 tunnels and climb up to approximately 7000 feet (2033m) above sea level by train. During the travel on the Glacier-Express, a 3-course-meal will be served at your seat, while passing spectacular valleys and mountains. Your tour is organized for the transport and the logistics in advance together.